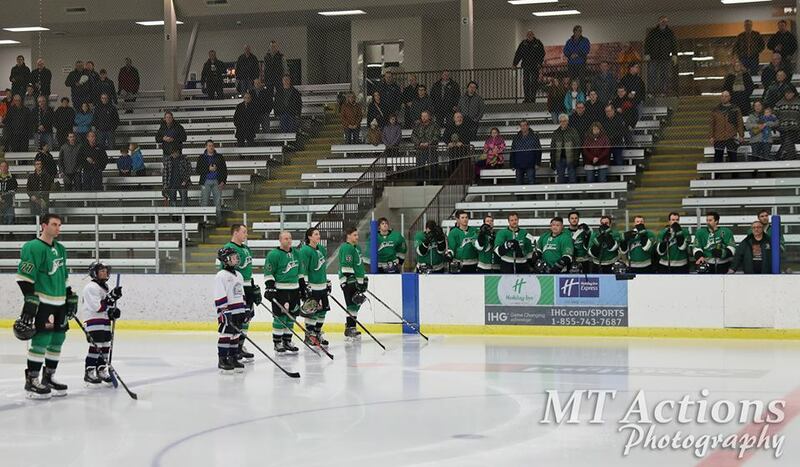 It was a weekend of playoff games in the North Peace Hockey League. Three games into their best of seven series, the six remaining teams are battling it out to stay on top. 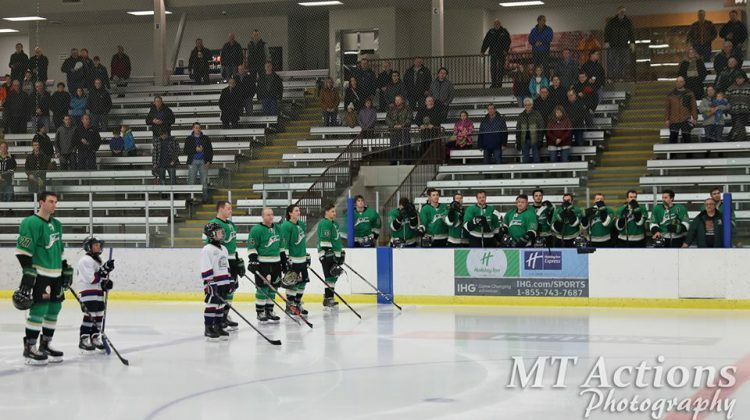 In the east division semi-finals, the Falher Pirates are leading their best of seven series with the High Prairie Regals three games to zero. In their last game on Saturday, Falher beat High Prairie 7 to 4. In the Manning Comets and Grimshaw Huskies series, the Comets lead the series two games to one. When they played last on Saturday the Comets won 5 to 2. Then over in the west division, the Grande Prairie Athletics lead the series against the Fort St. John Flyers two games to one. On Saturday, the Athletics beat the Flyers 4-1. The Dawson Creek Canucks finished first in the west division securing a spot in the final. They will go on to play the winner of the Fort St. John, Grande Prairie Series. Game four for all of the remaining teams takes place on February 12th.